The Importance of Play it Safe cannot be overstressed. Every year, thousands of people, adults and children are treated for dental injuries that were preventable or would have been less severe had they been wearing a custom mouthguard. IN any sport or activity where collision or contact is likely, on game day and in training, it cannot be stressed enough the importance of wearing the correct protective mouthguard. It’s always better to ‘play it safe’ and wear a mouthguard to protect your teeth. Who Should use a Mouthguard? Any one undertaking a sport where there is a likelihood of collision or contact should be wearing an adequate protective mouthguard. The obvious ones being Rugby codes, martial arts et al. However, the number of non-contact dental injury is interesting. Sports such as cricket, basketball, netball, touch football, and soccer have all been responsible for dental traumas from ‘accidental’ collision or fall, and contribute to the thousands of people who suffer dental trauma annually. REMEMBER: You are as much risk during training as you are during the game so Play It Safe at training too. Sports injuries incurred include cause damaged nerves, cracked fractured or displaced teeth, jaw breaks, lacerations to the tongue, cheek and lip. 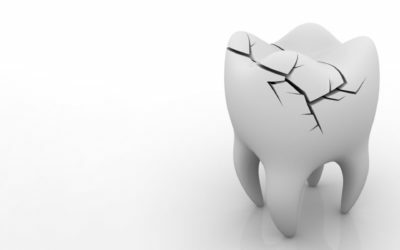 An instance of Dental trauma can have lifelong repercussions, with ongoing treatment required to maintain the damaged tooth or teeth. 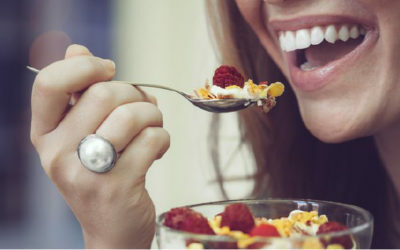 Repair work is not permanent and will need continue assessment throughout your life to maintain the health of your teeth and prevent larger issues from occurring. Prevention is better than cure – Play it Safe. The ADA recommends the use of Custom fitted mouthguards for all participants in contact sport. 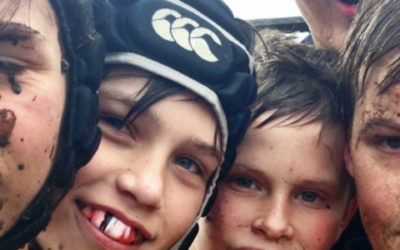 Customised mouthguards afford vastly superior protection from Boil and Bite or Over the Counter mouthguards. Your practitioner will take an impression of your teeth and gums to create a unique guard to protect every tooth. A plaster model is made so that your mouth can be accurately assessed and the best protection designed for you and the requirements of the sport you play.